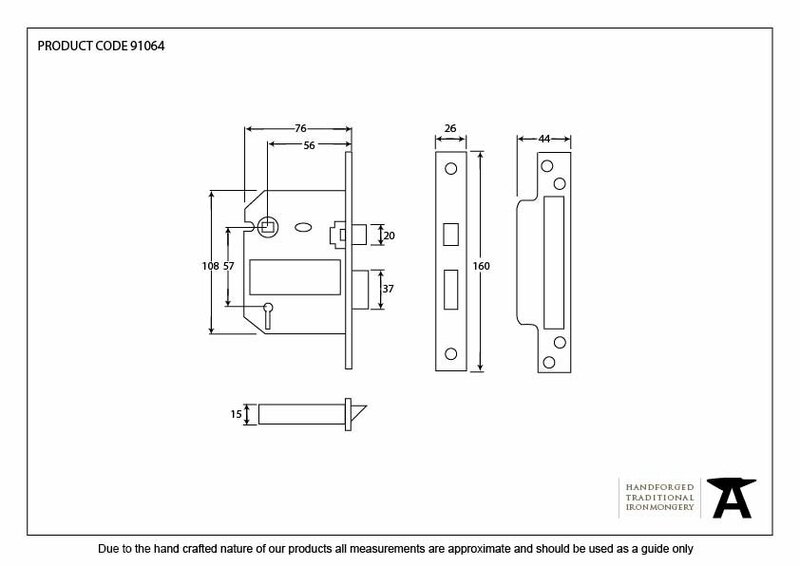 A standard 5 lever, kite marked sash lock for use with any of our 'Sprung' lever lock handles. When choosing a 'sprung' handle there is a spring already incorporated into the lever handle so there is no need for a heavy duty lock. This lock would be sufficient enough to return the handle back to the horizontal position. Can be used with any of our door furniture and is a great match for all black and beeswax products. 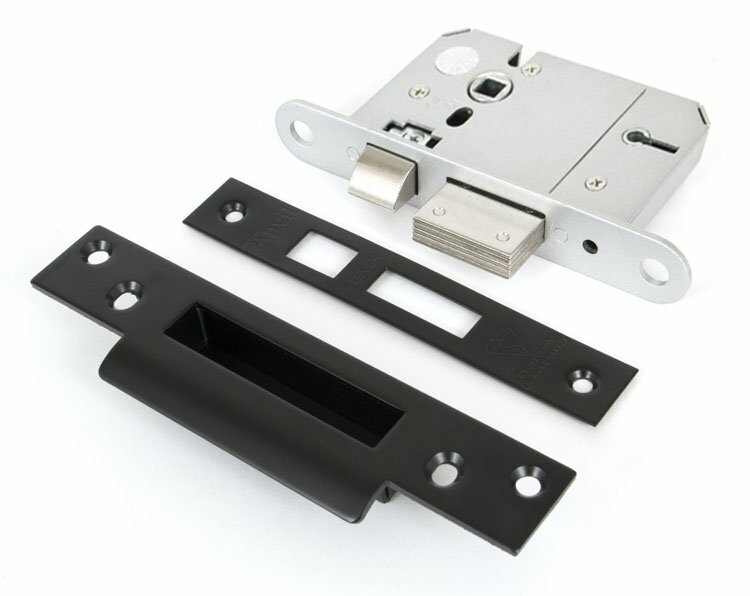 Complies with British standard and comes complete with all necessary fixings.